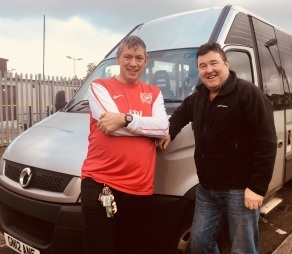 Our Transport Team at Balance provides a specialist and accessible door-to-door service for service users with learning disabilities to travel to daily activities in the community. Service users use their personal budget to access this service. Our small and dedicated team of Escorts and Drivers contribute to a seamless provision of daily services to people with learning disabilities in Kingston.